“There’s no better way to start a lazy afternoon than with a group of friends and a few beers. 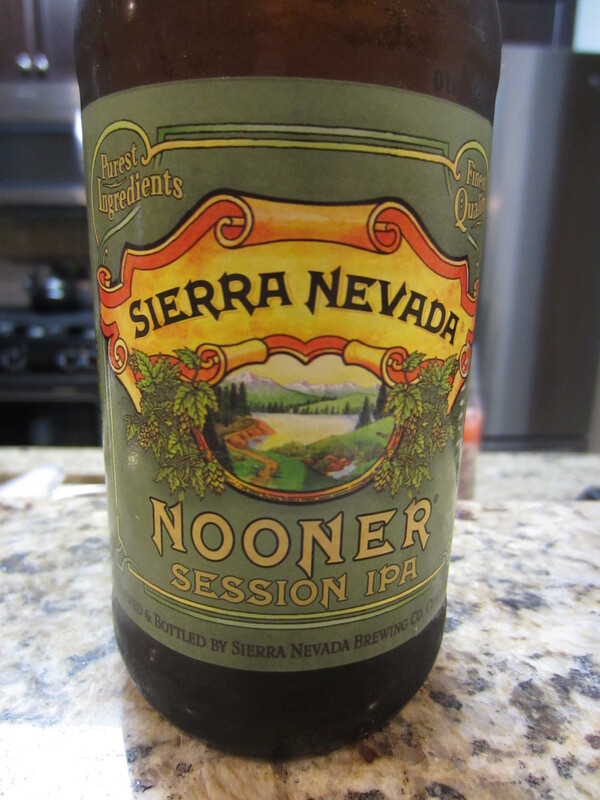 Nooner IPA is a session beer that’s light in body yet big in hop flavor. By using intense, whole-cone American hops in our Hop Torpedo we pack this small beer with a hefty hop punch. Traditionally, IPAs have been bigger, stronger beers, but this session beer offers the same hop assertiveness with an easy drinkability.” 4.8% ABV American IPA. 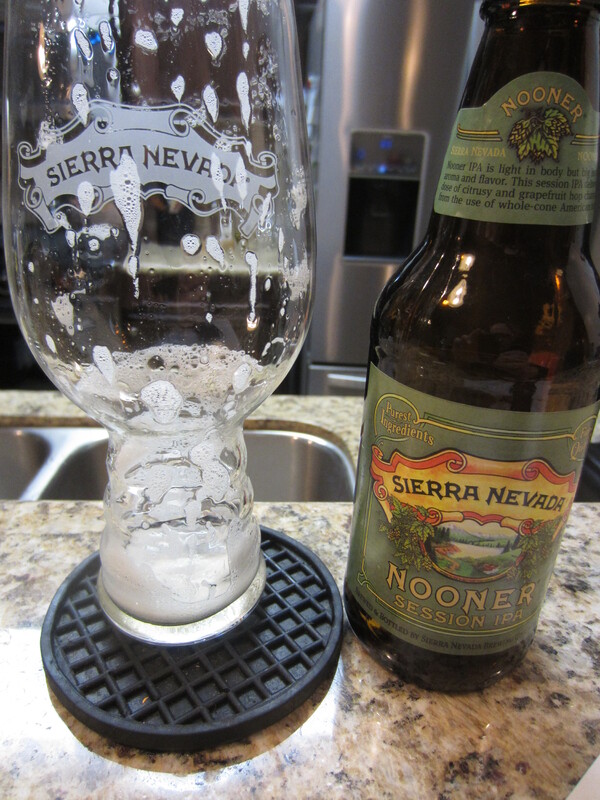 Poured from a 12 oz bottle into my Spiegelau IPA glass (Thanks Robert!). The color is golden yellow with a bit of honey, and it is just ever so slightly hazy. 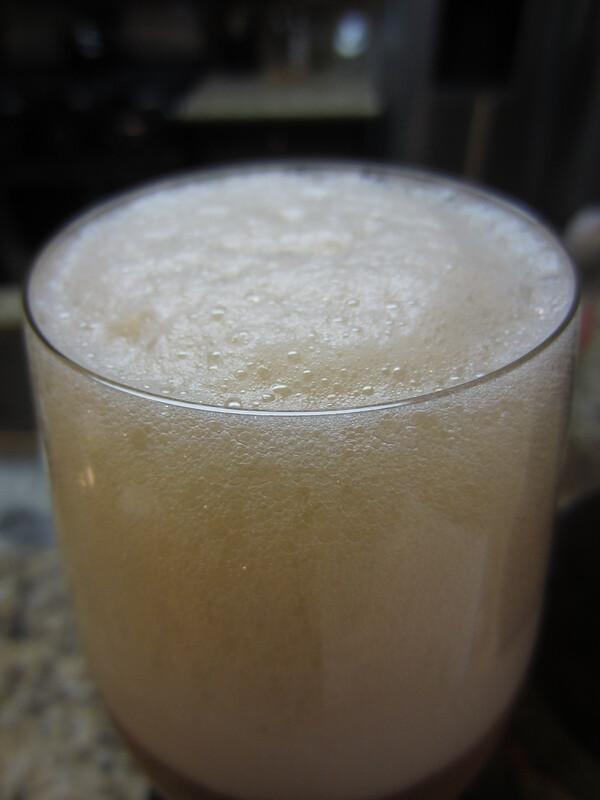 An ample large white head is poured, which retains well in the glass and leaves good lacing. 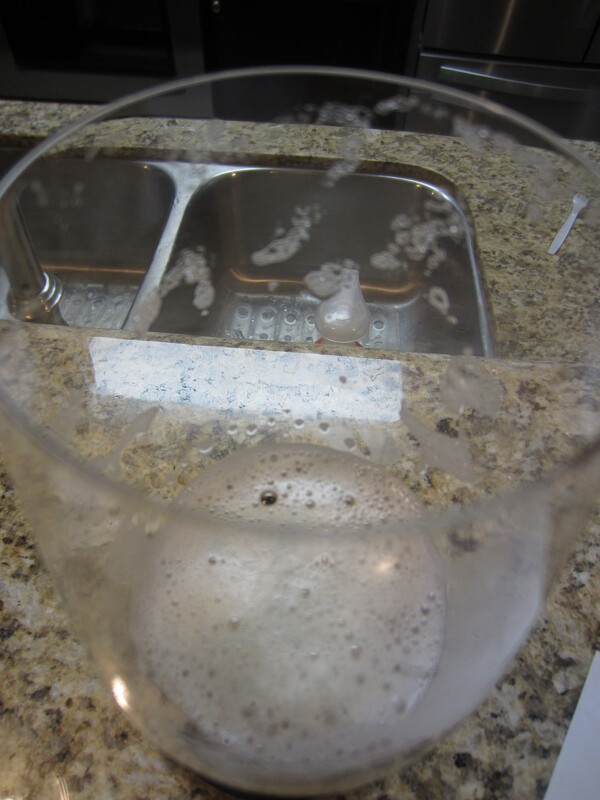 Plenty of carbonation effervescence is visible. Dank, piney hop resin dominates, with additional scents of grapefruit citrus and light pale malt character. The aromas are certainly not subdued, offering just as much as bigger IPA’s. The body of the beer is pretty light, soft going down and finishing with light hop bitterness (its 40 IBUs seems just about right). The flavors begin with light lemon citrus and grapefruit notes, as well as mild earthy tones. 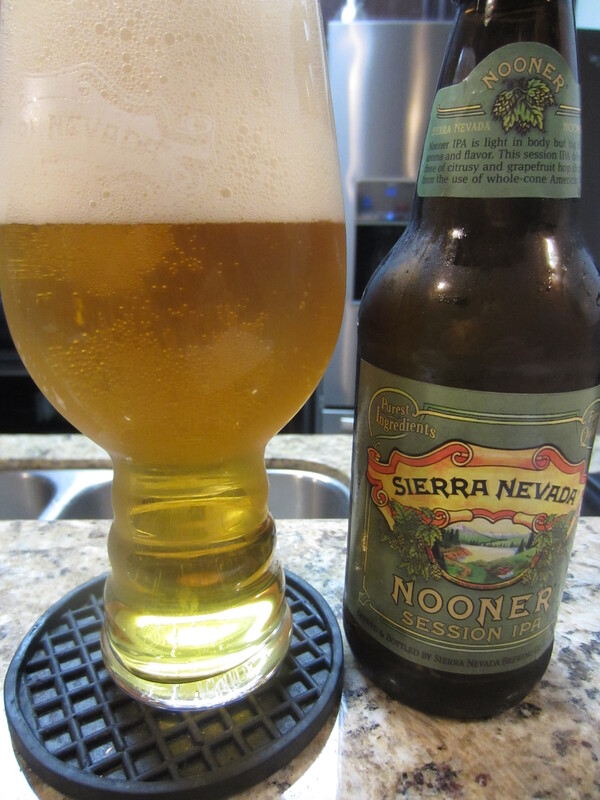 The aftertaste of lingering pale malts, with very light hop flavor or bitterness. It finishes “wet”, similar to a golden/blonde ale in flavor.